In a dry kadai, put the Chana dal and Urad dal seperately and dry roast them seperately.First chana & next urad to brown colour.Stir well.Remove from heat and allow it to cool. Please keep the flame in medium.Otherwise it will become black. Again in a kadai, put white til and it starts crackling well and become brown. Remove from heat.Allow to cool. put mustard,red chilli, salt, hing and tamarind.Let it cool for sometime. In a mixer, grind chana dal first then mustard, redchilli, salt, hing, tamarind and then urad dal. Make fine powder. 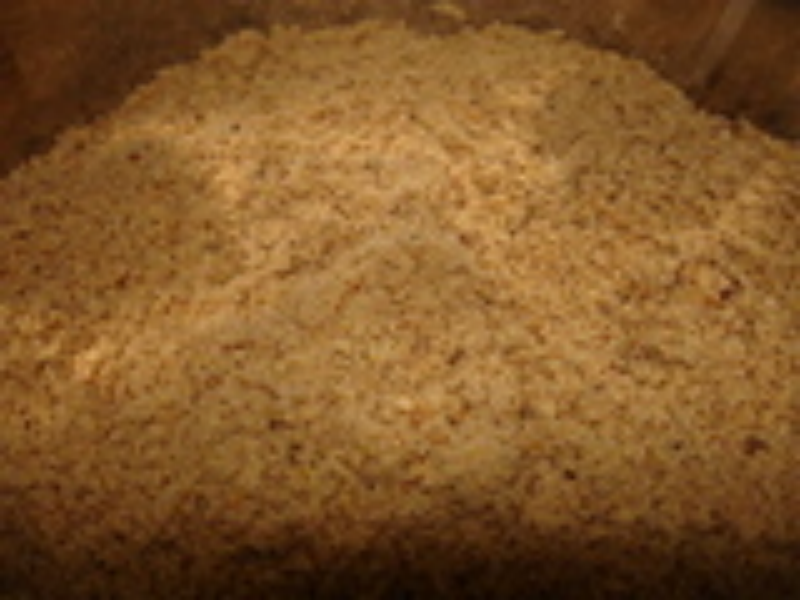 Add jaggery at the end and whip once. It is a combination to idli and dosa with gingely oil. Note:Nowadays no one wants to take milagai podi as coarse powder as it goes and stuck in the teeth.3 tsp salt you might need.